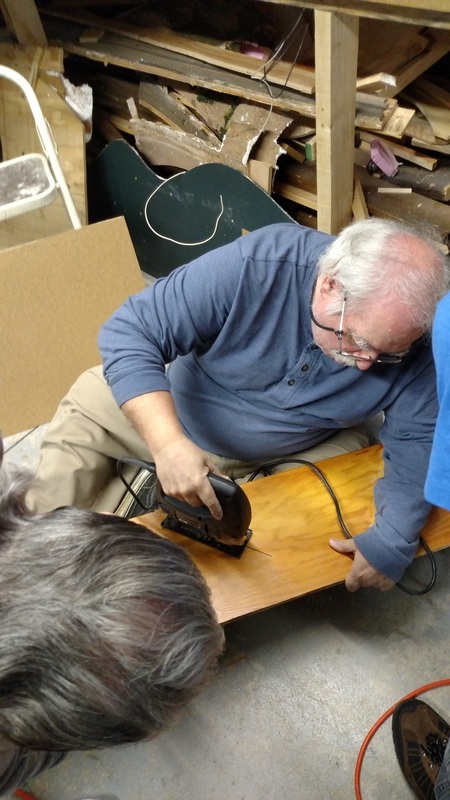 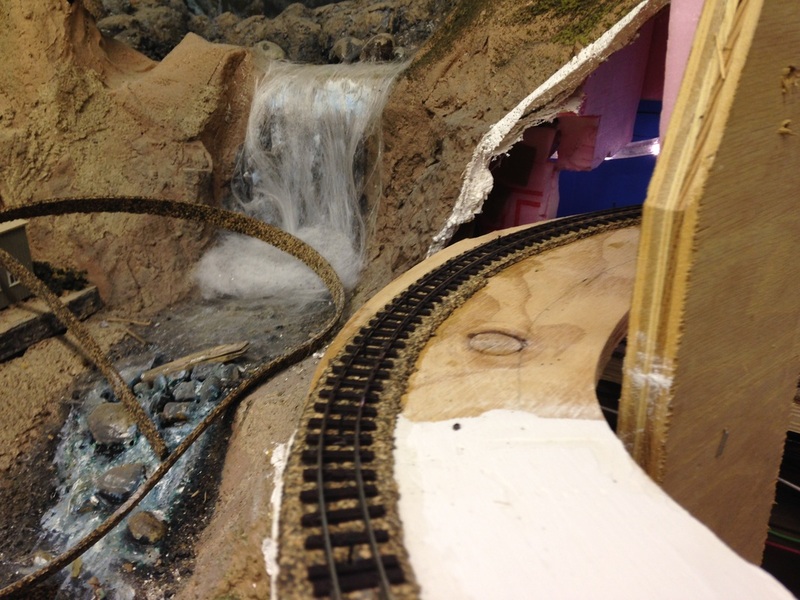 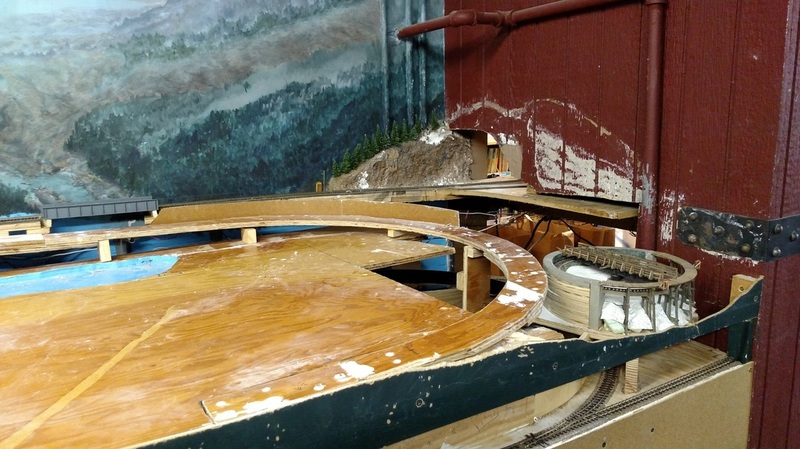 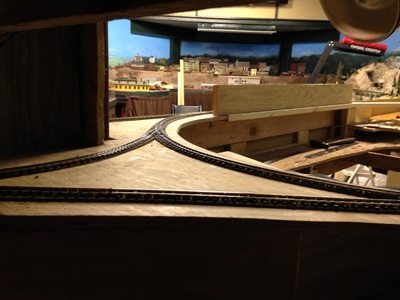 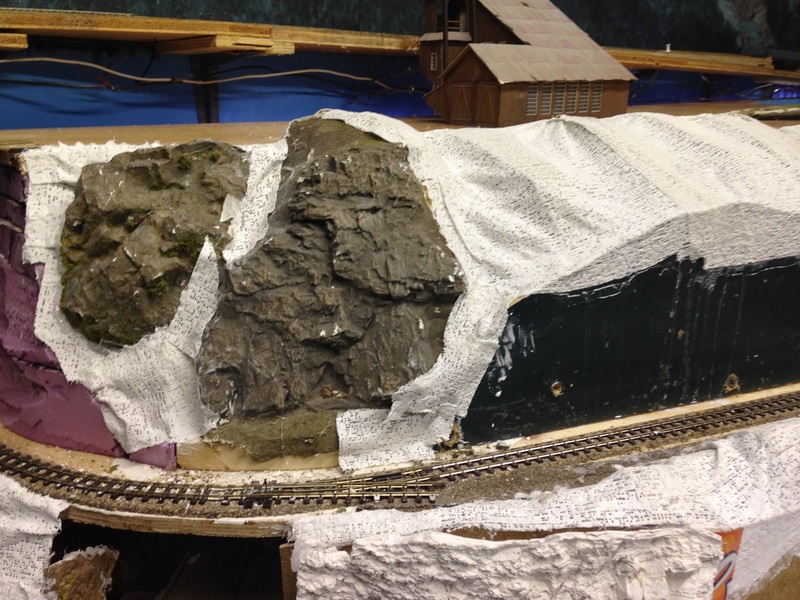 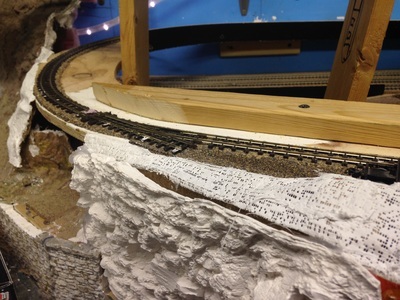 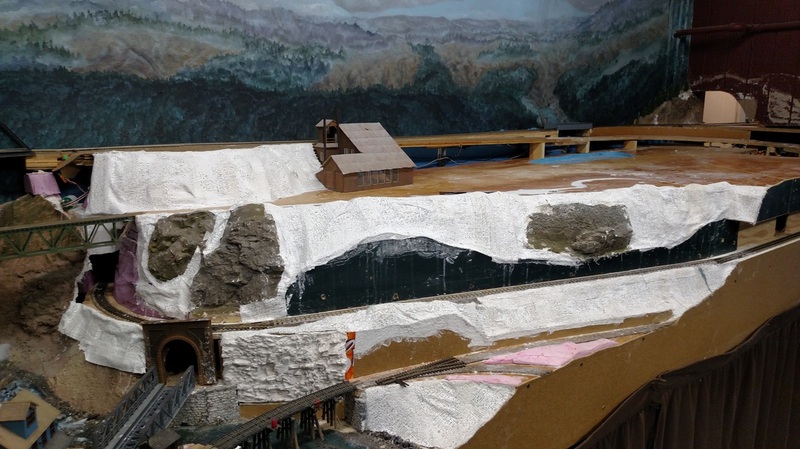 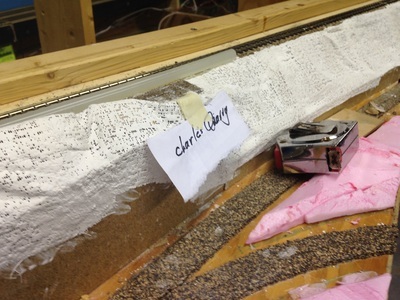 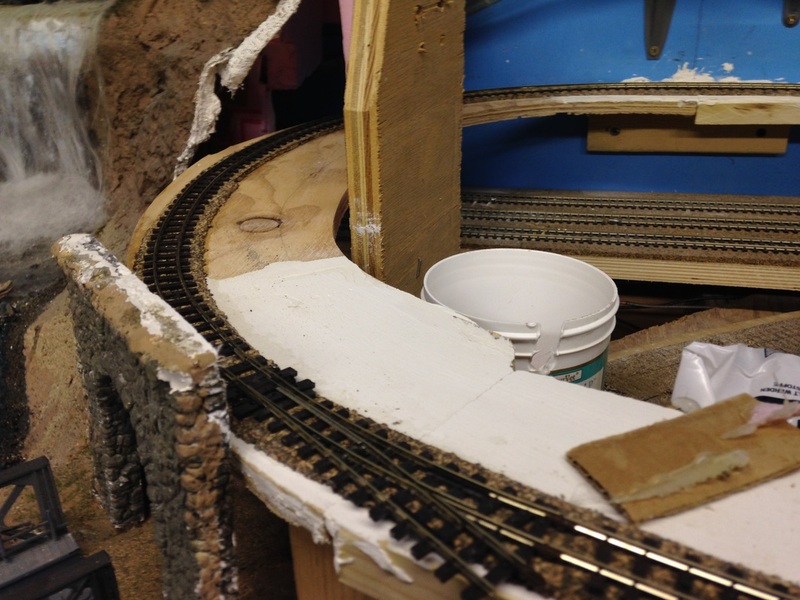 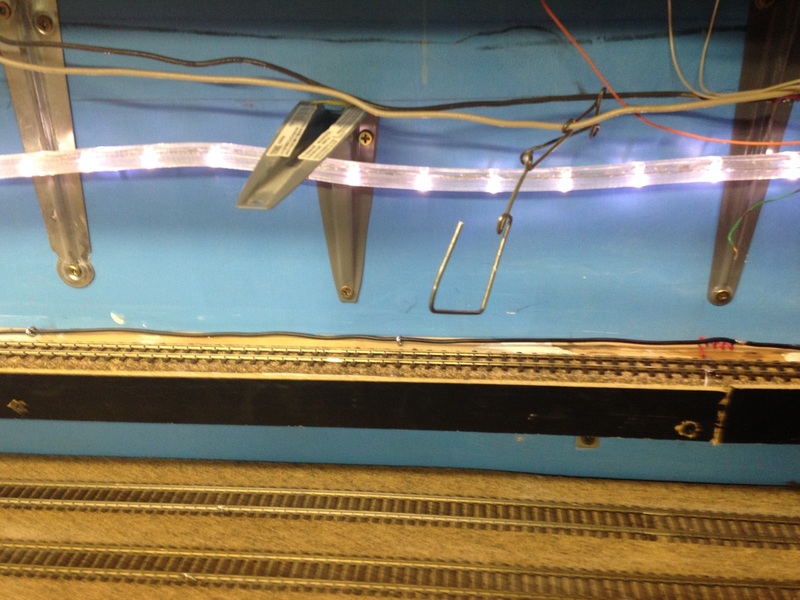 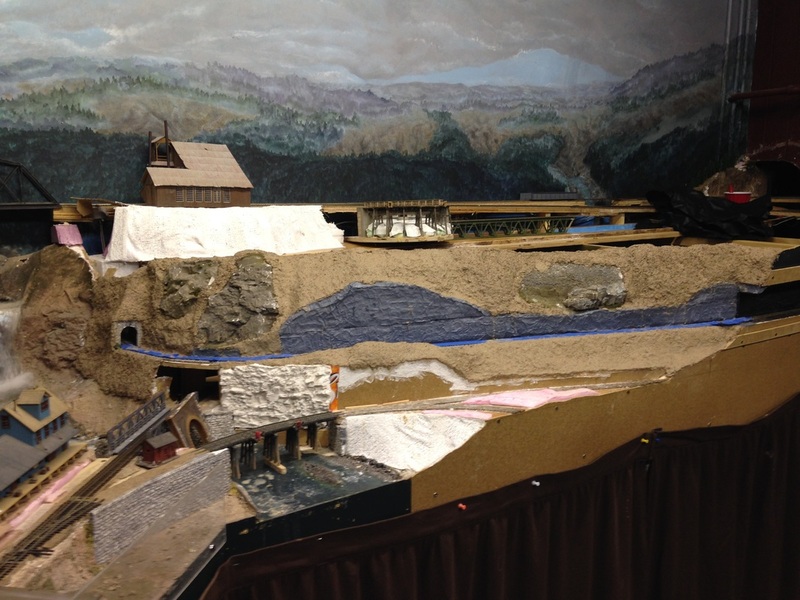 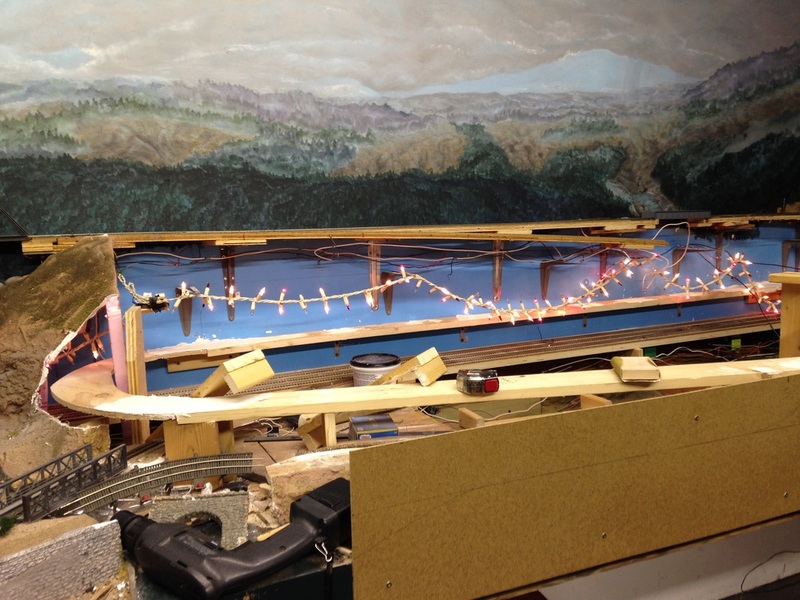 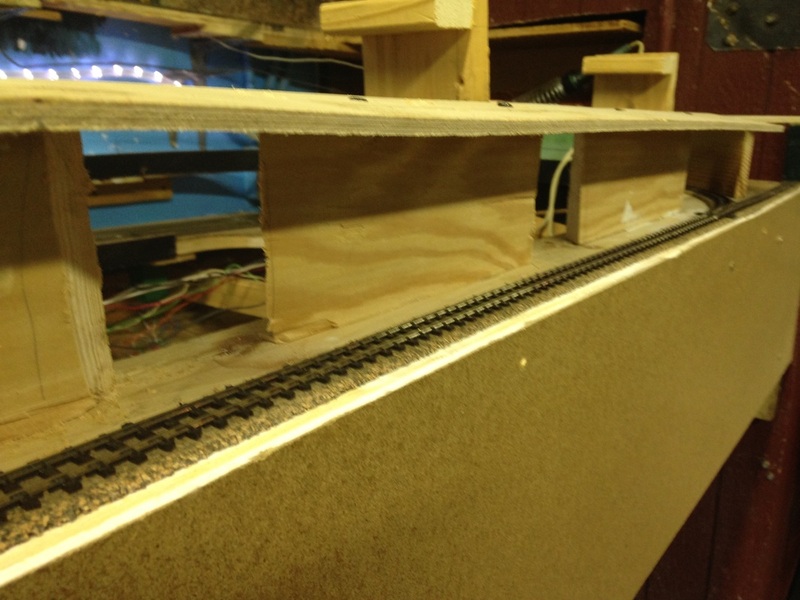 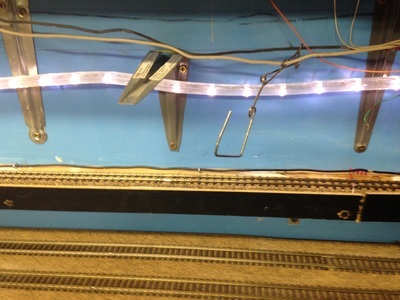 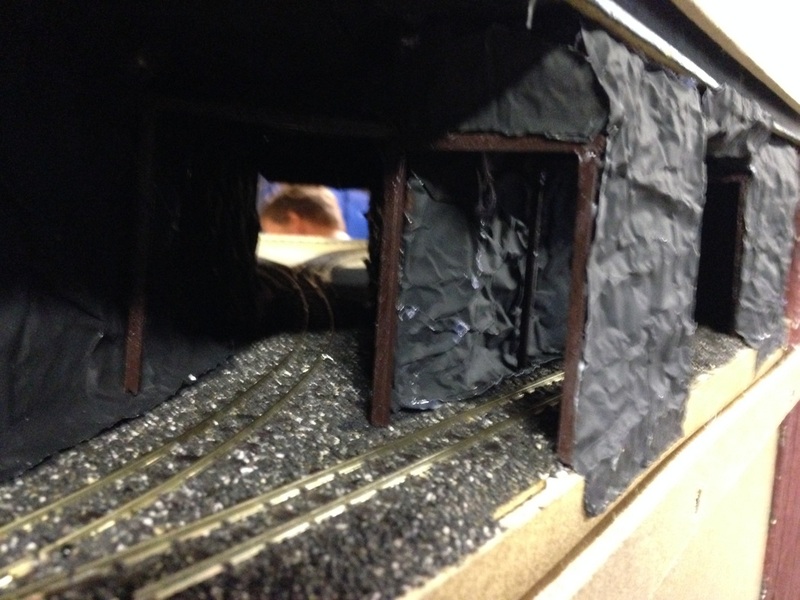 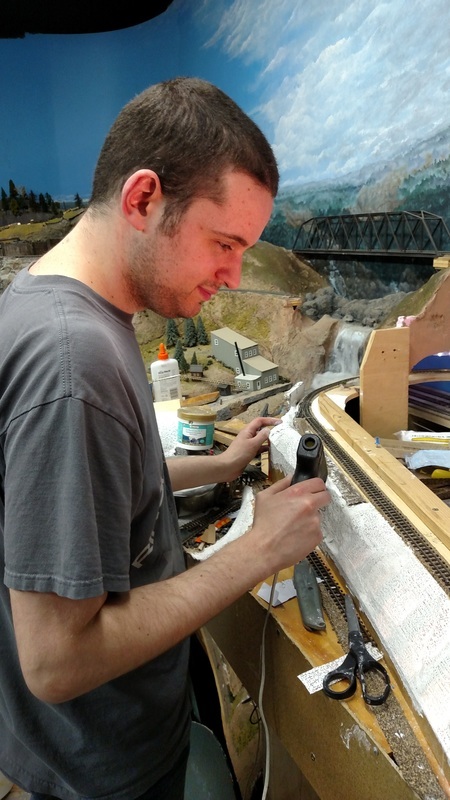 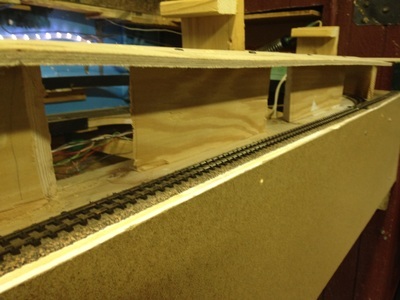 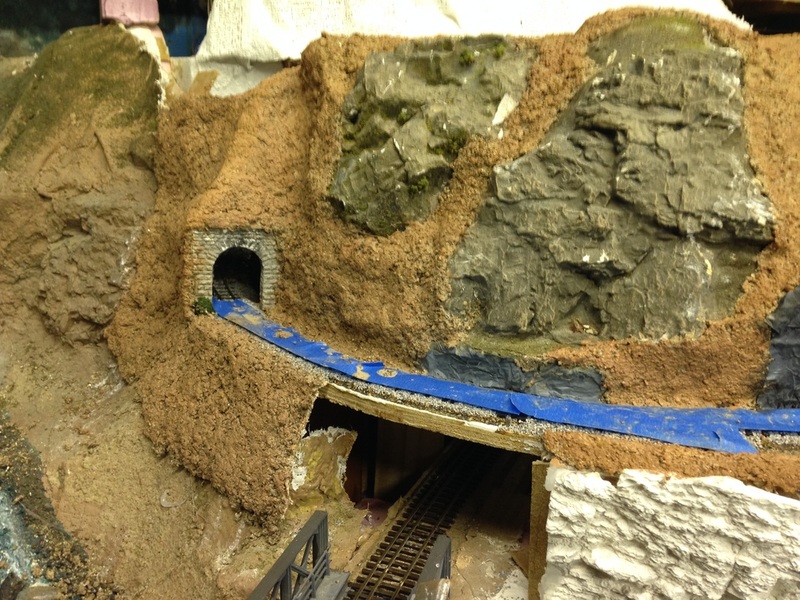 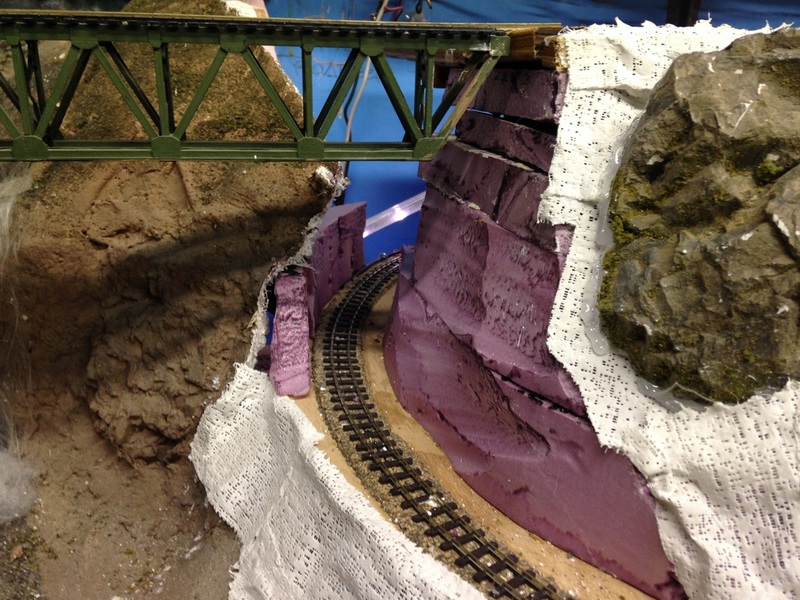 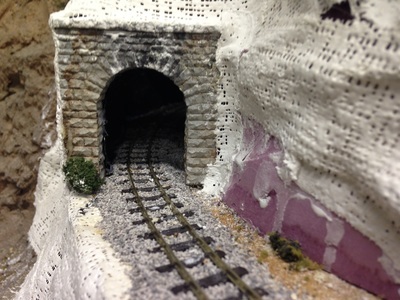 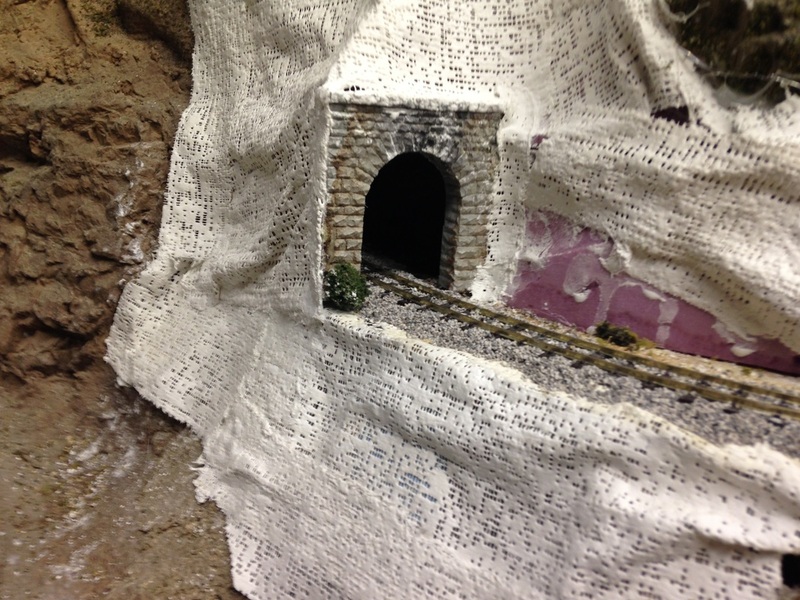 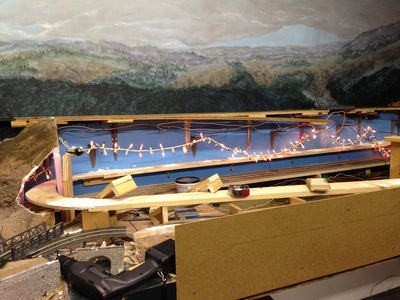 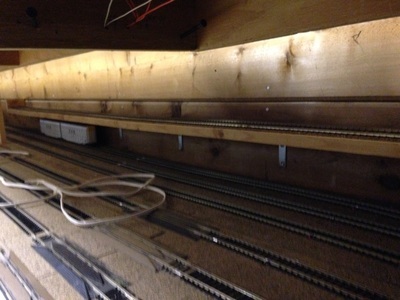 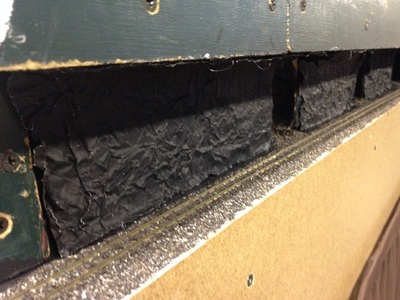 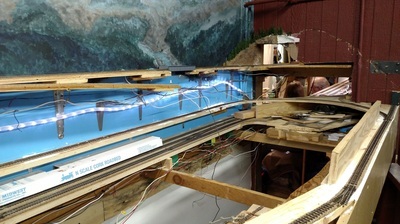 BMRC is currently constructing a new addition to the layout using HOn30. 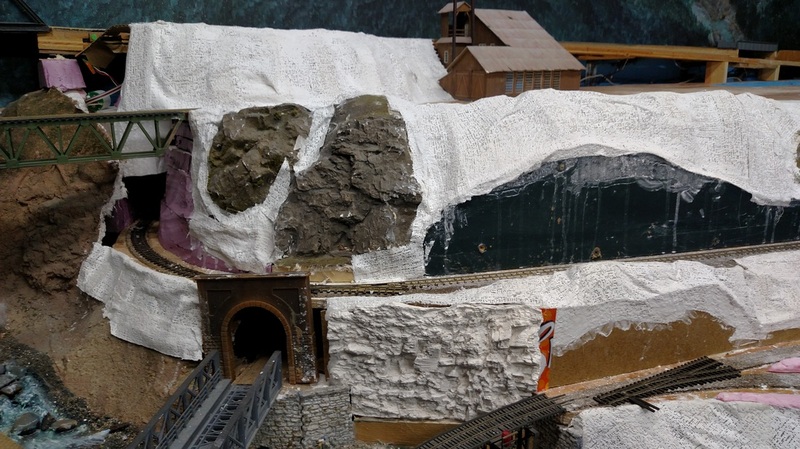 Our narrow gauge will be mining Coal that will be used for heating homes and businesses as well as fuel for our locomotives. 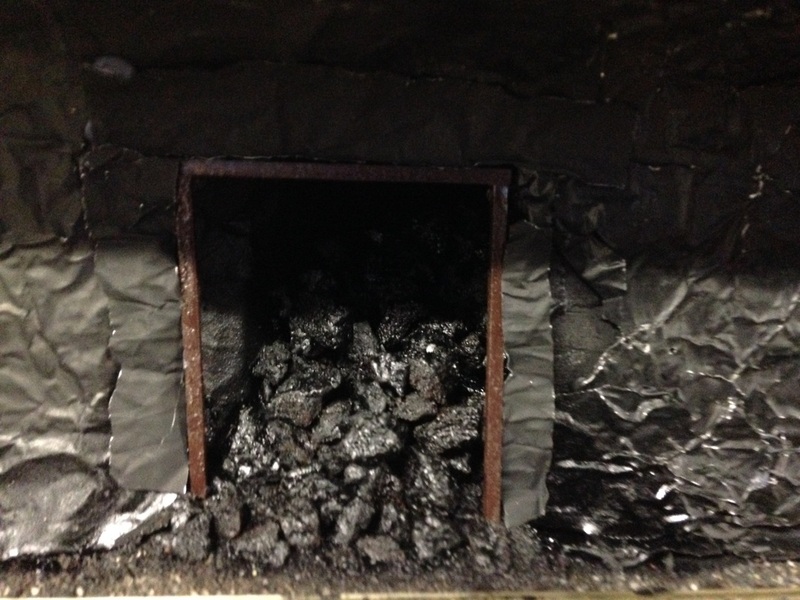 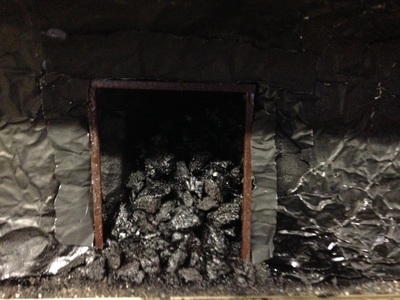 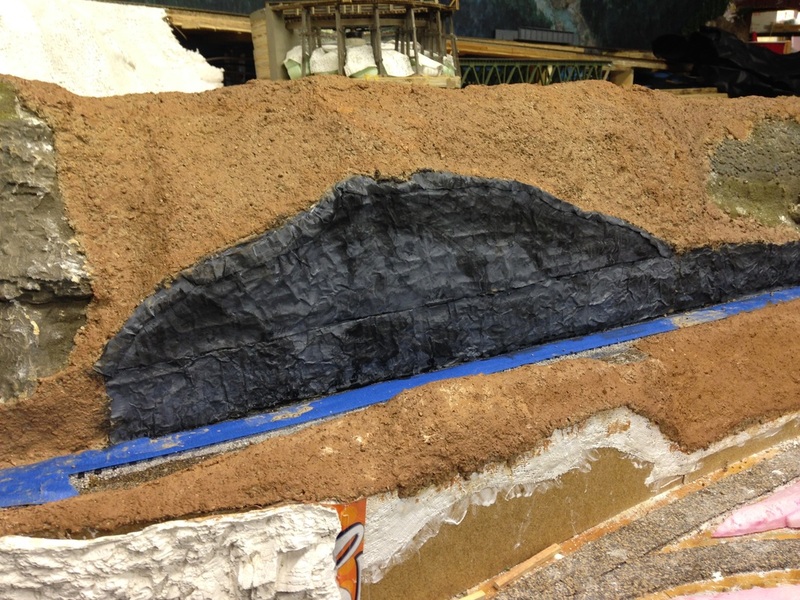 We will also be mining Slate that will be used for roof tiles. 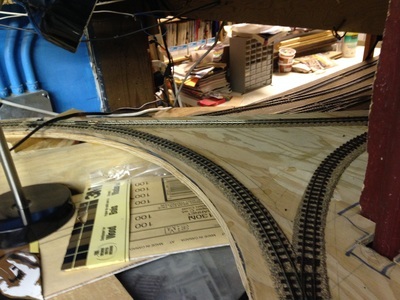 Wikipedia's Definition - The term HOn30 (and sometimes HOn2½) is generally used when modelling American prototypes while HOe is used for European prototypes. 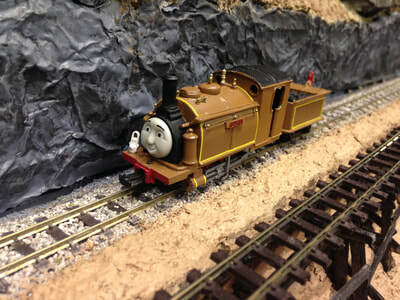 In the Britain the term OO9 is sometimes used. 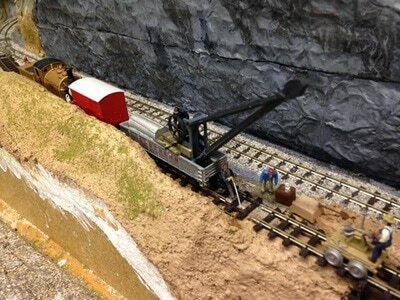 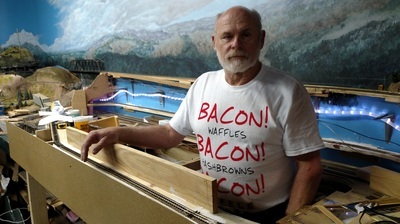 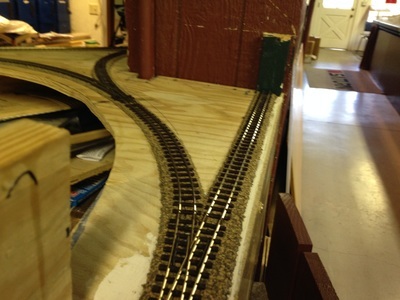 All these terms refer to models of narrow gauge railroads built to the world's most popular model railway scale of HO (1:87) but using a track gauge of 9 mm(0.354 in)—the gauge used for N Scale models of standard gauge railways. OO9 refers to OO scale, 1:76.2, models on 9mm gauge track. 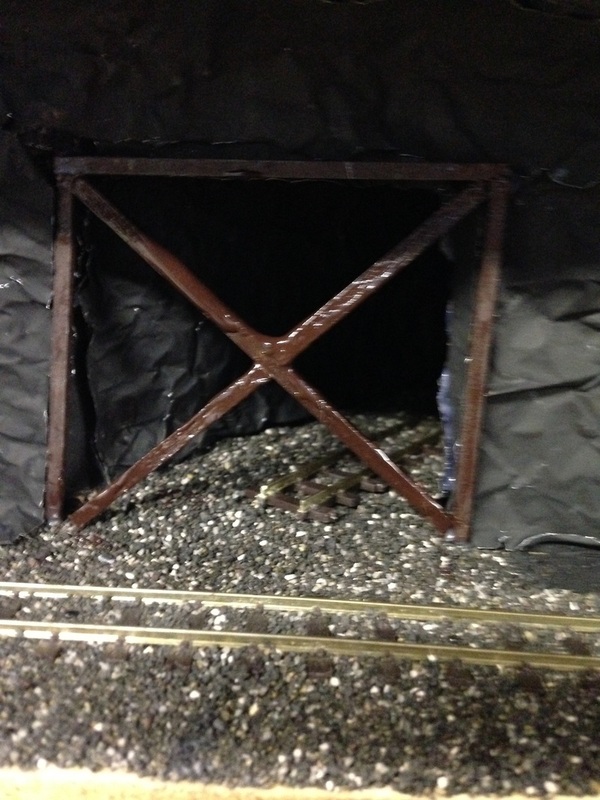 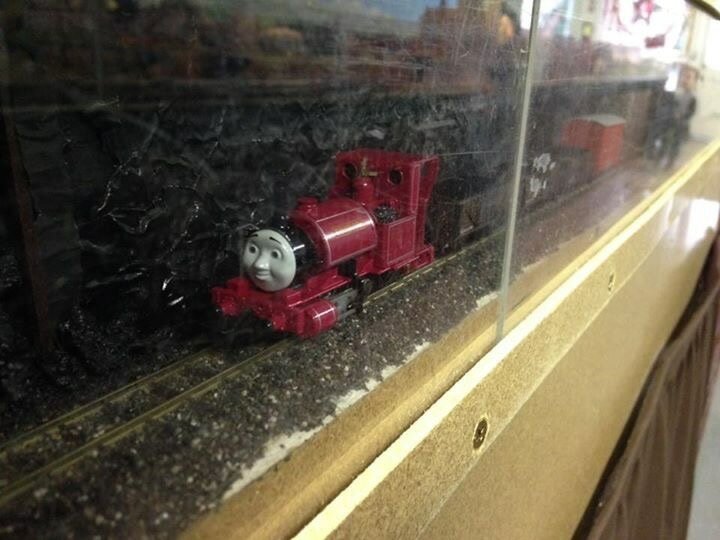 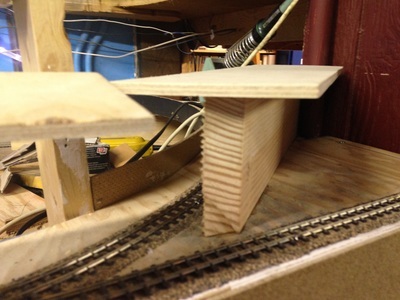 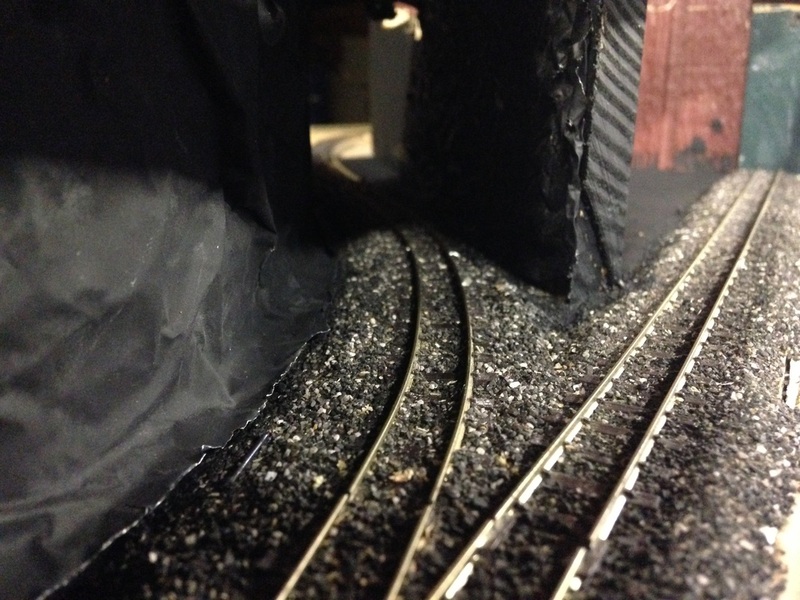 Although the track gauge is 9mm, sometimes N scale track per se is not used because the ties or sleepers are out of scale and too close together.